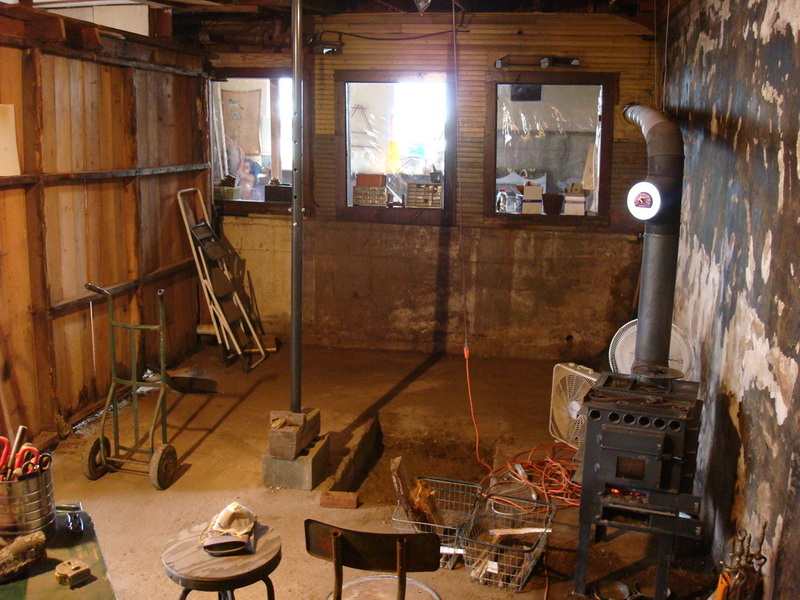 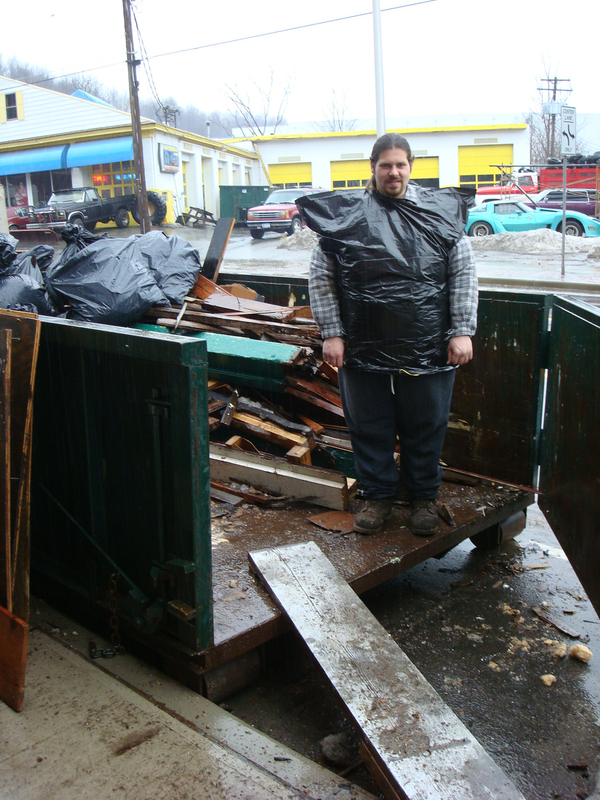 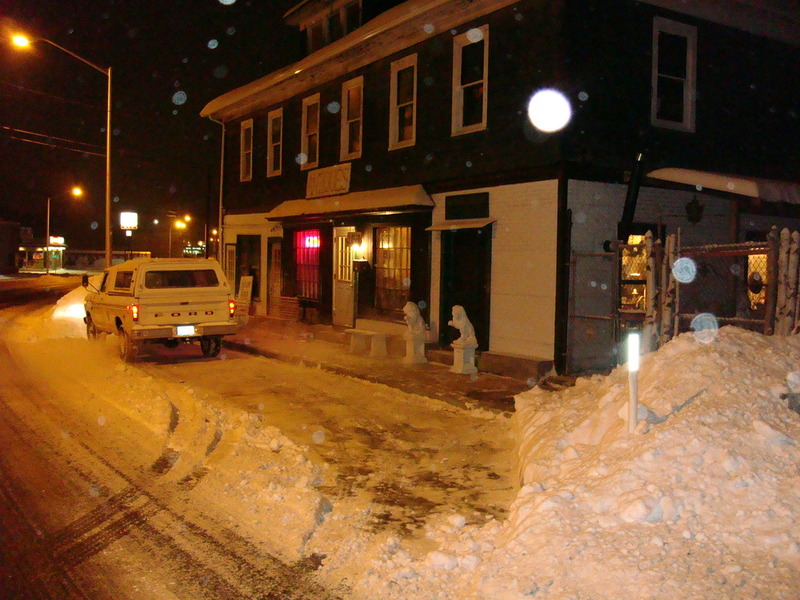 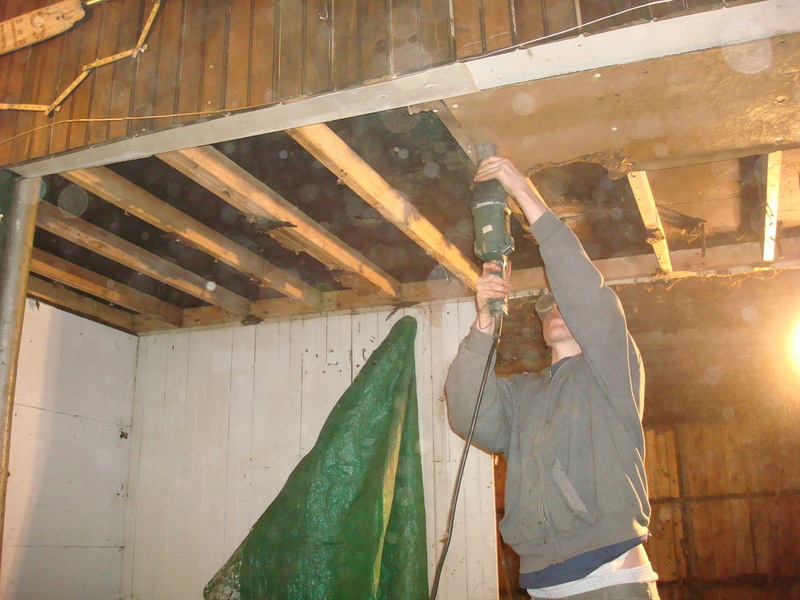 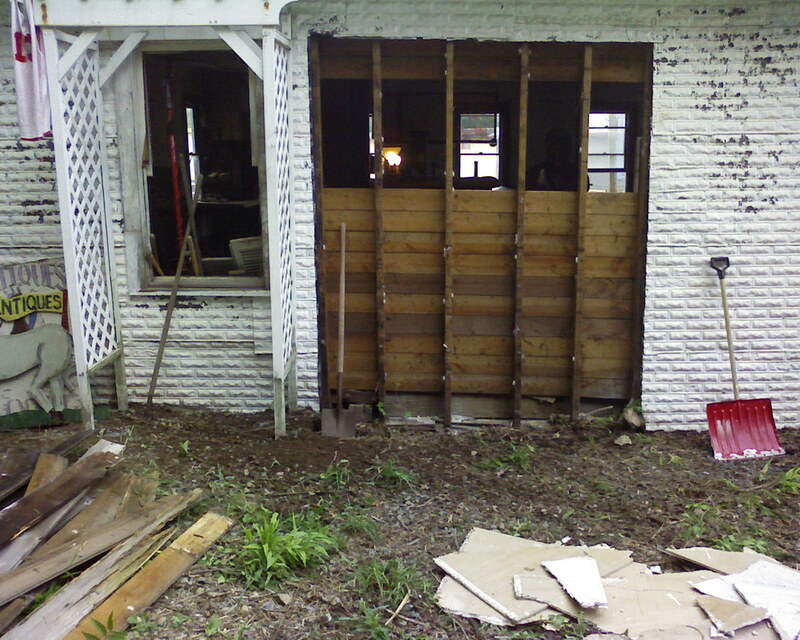 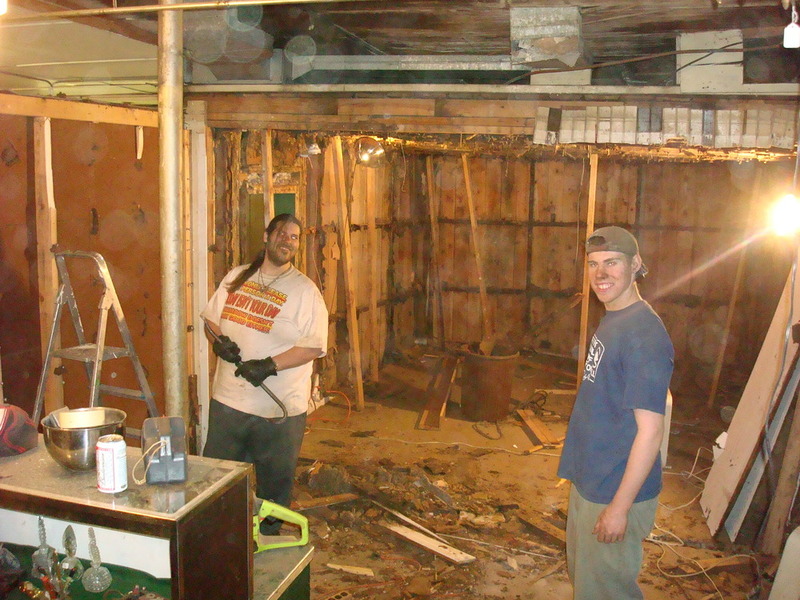 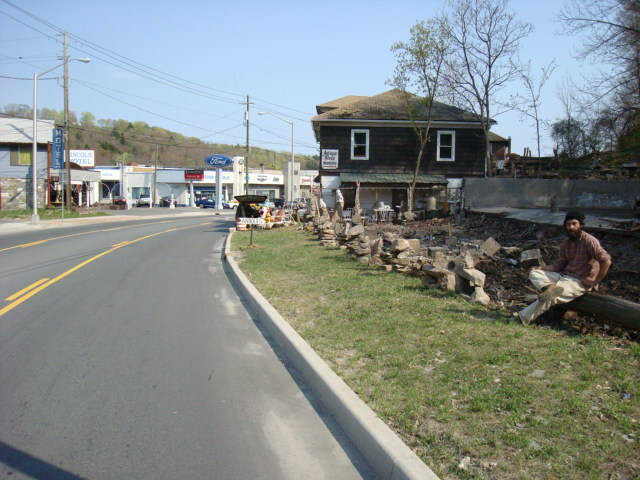 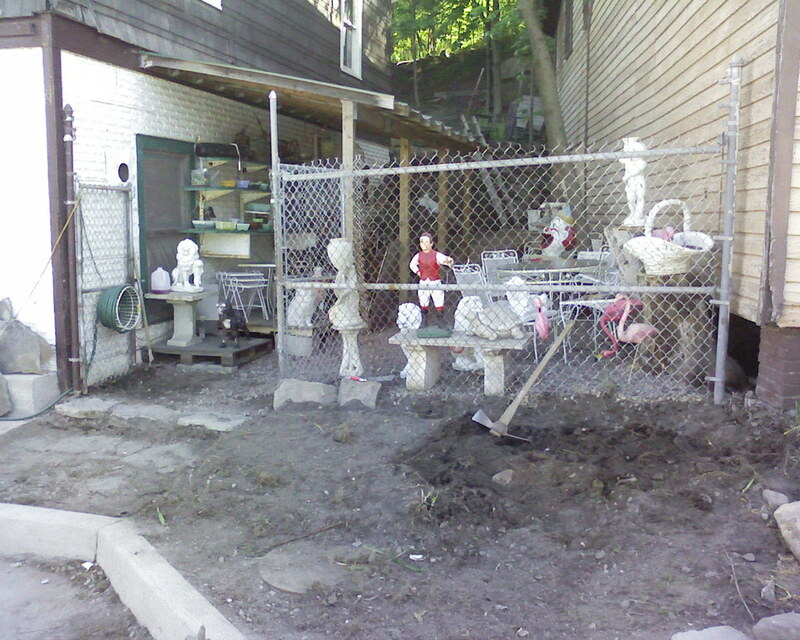 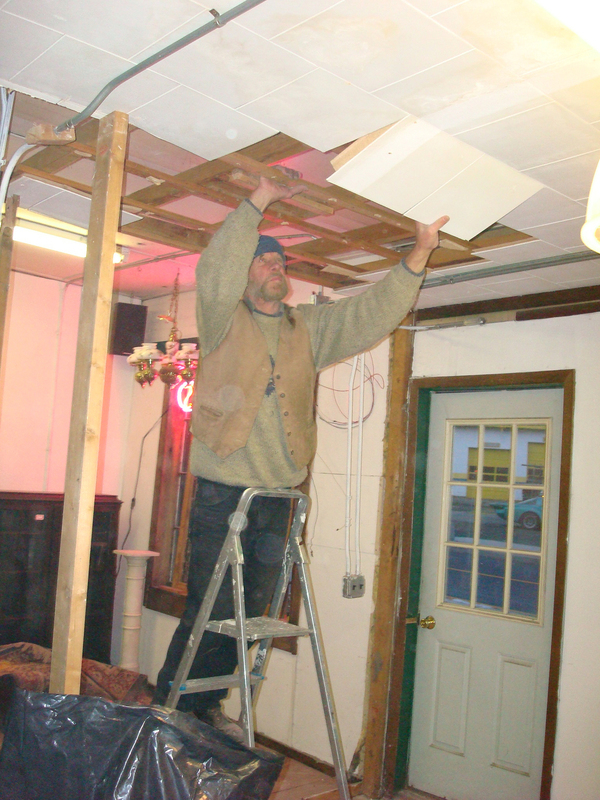 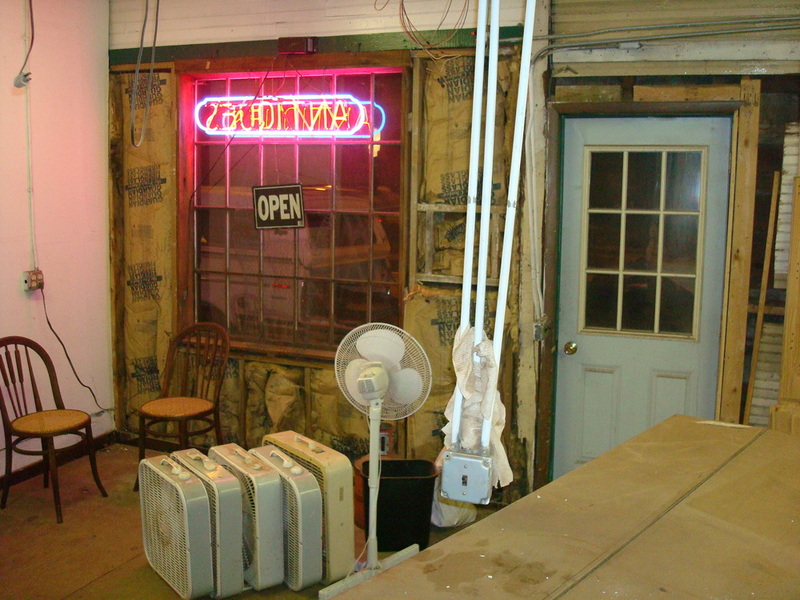 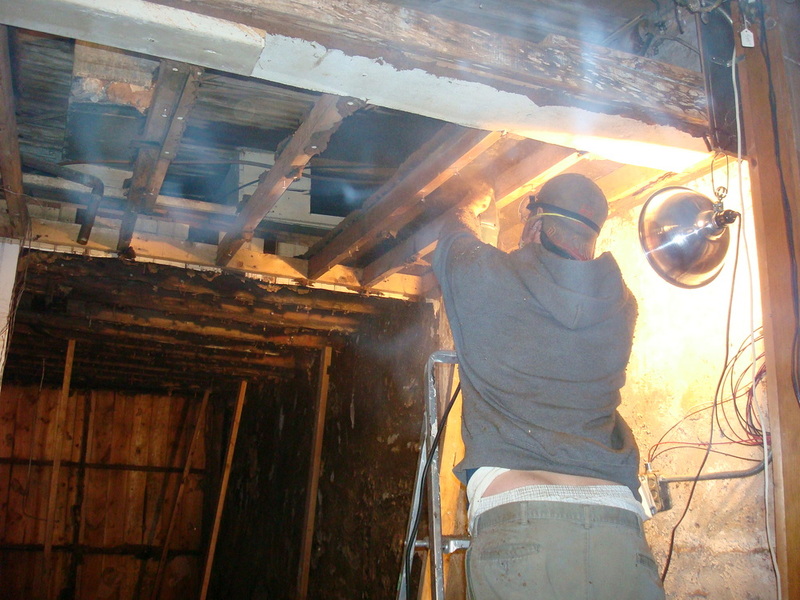 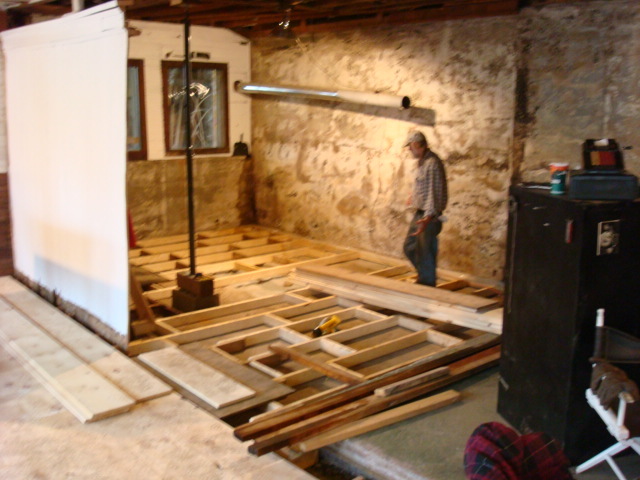 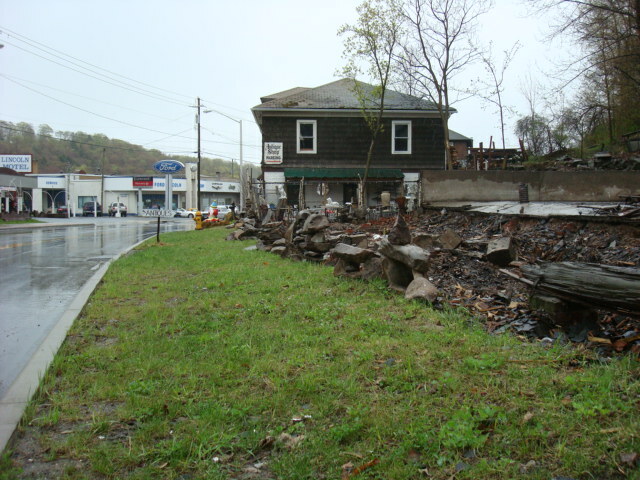 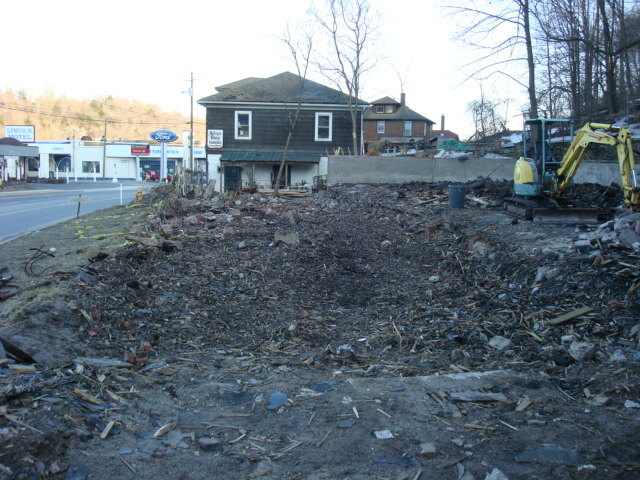 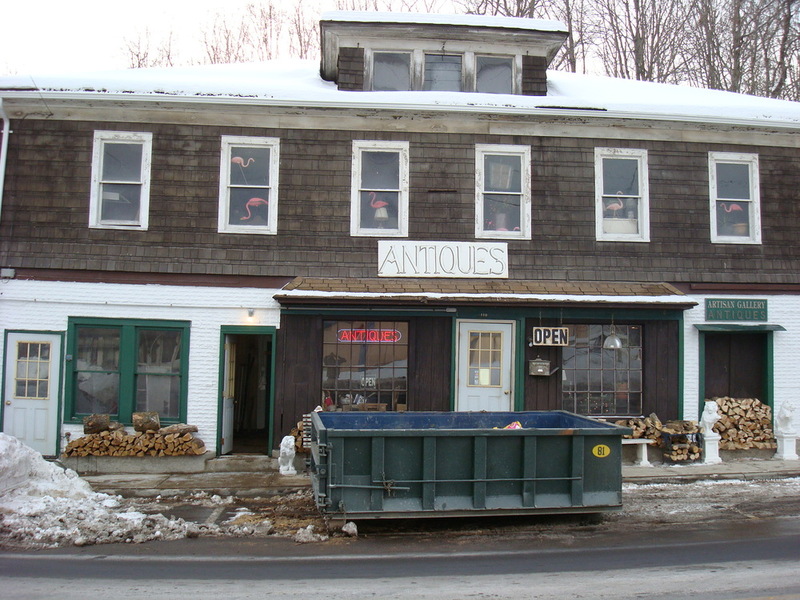 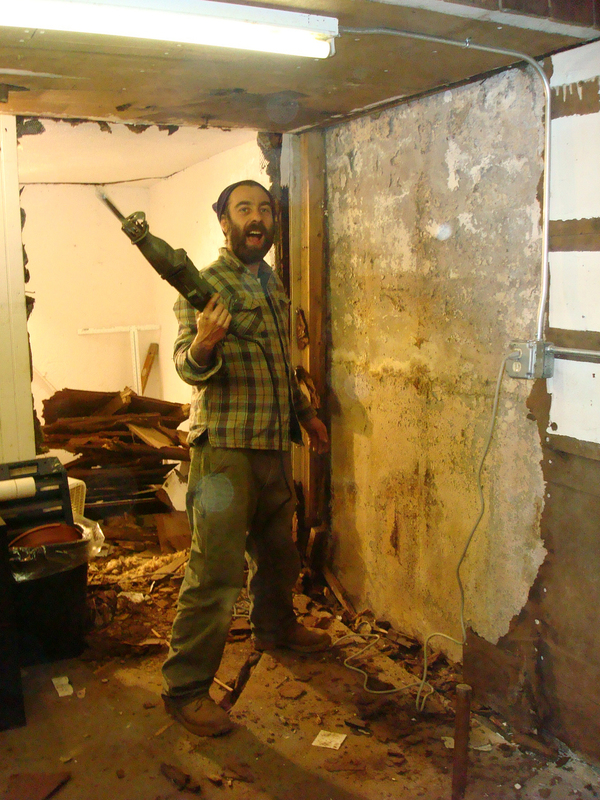 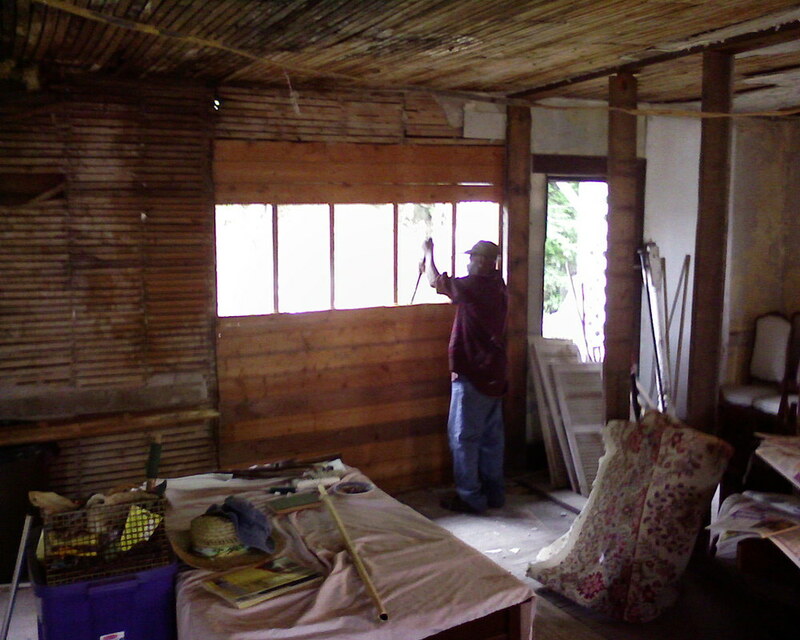 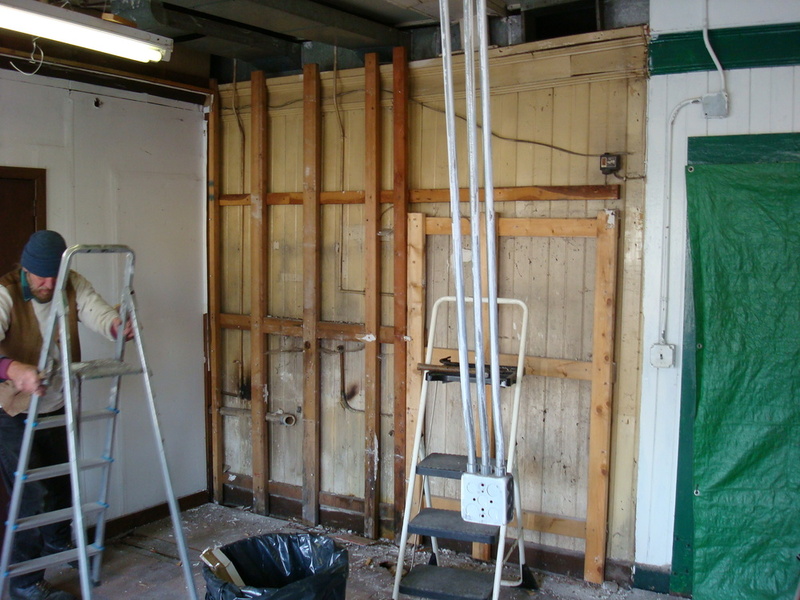 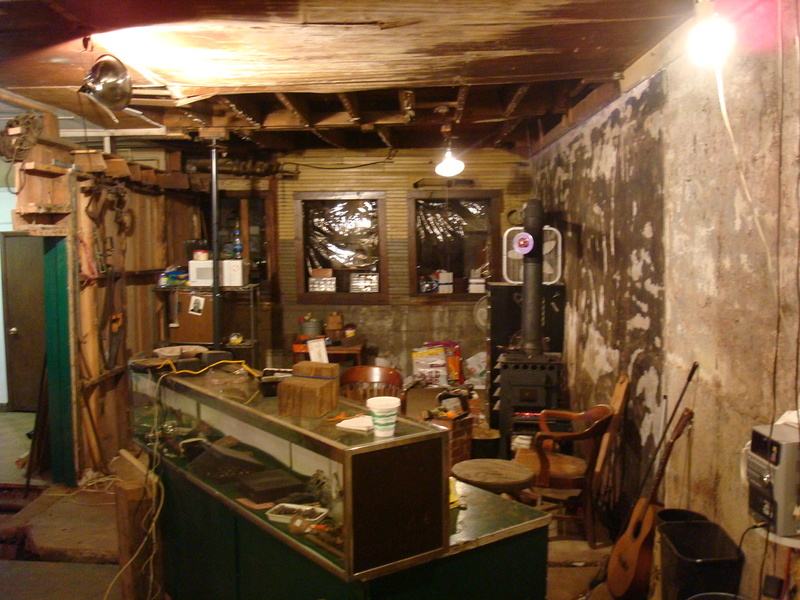 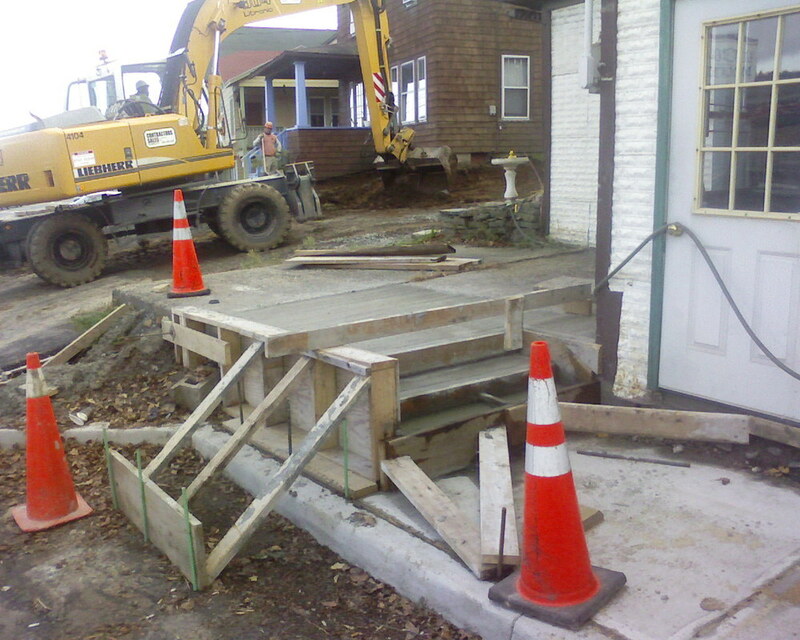 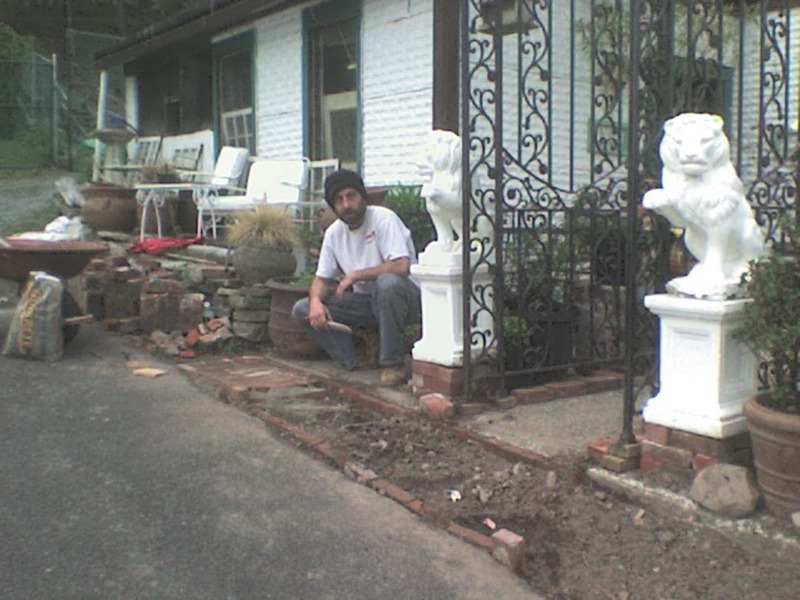 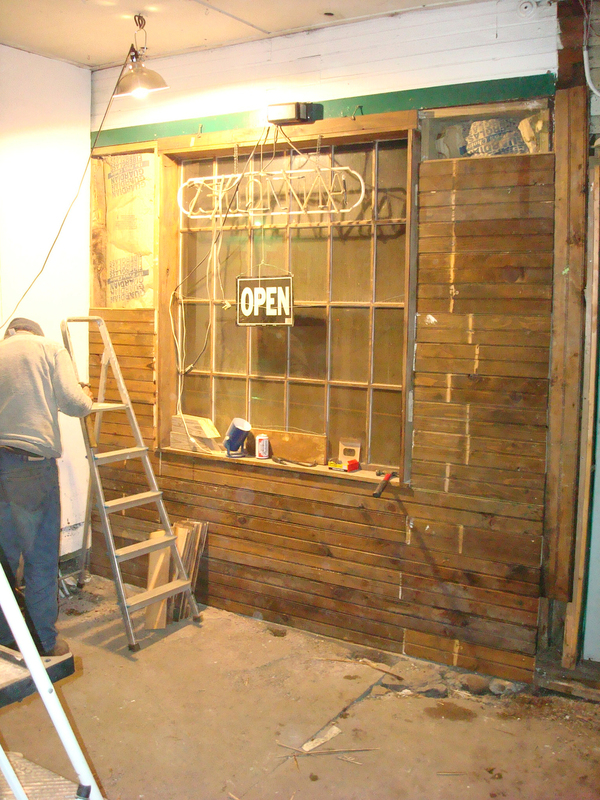 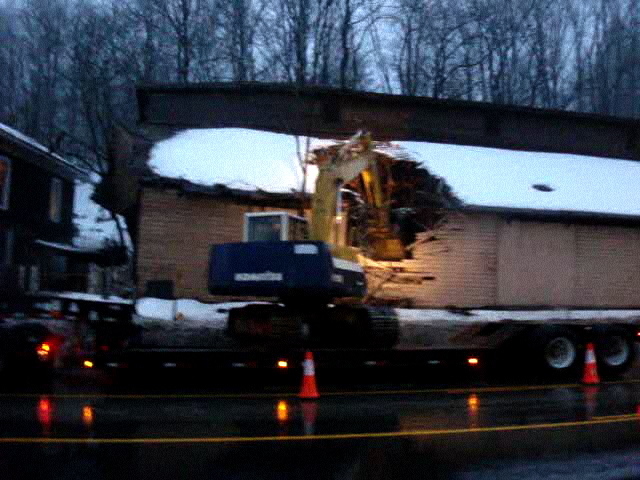 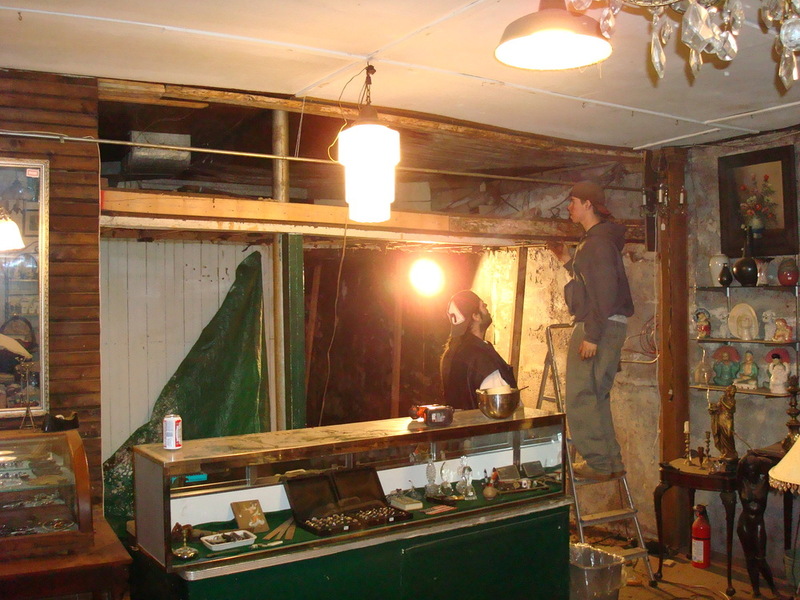 Back in 2004 I spent several months renovating my father's antique shop in Liberty, NY. 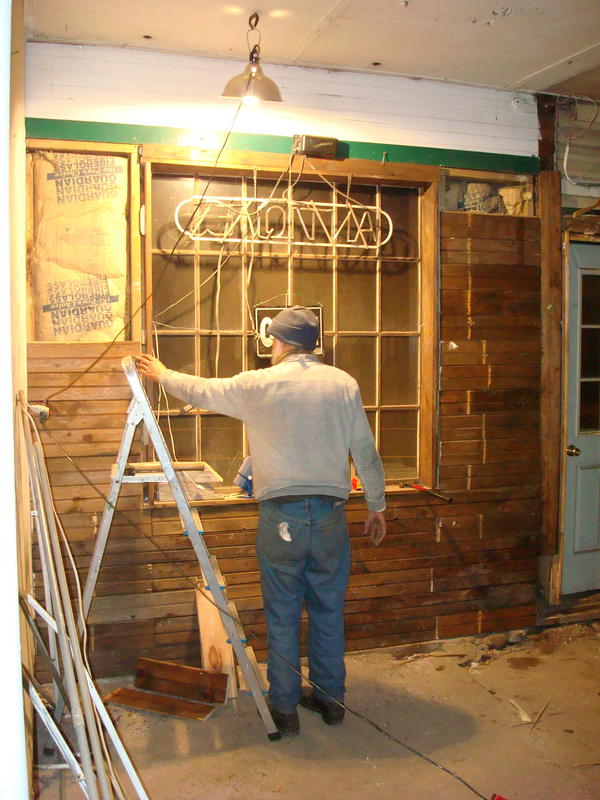 The building is nearly 100 years old and was originally built as a dairy but was adapted and remodeled over the years as it served the needs of different businesses that occupied it. 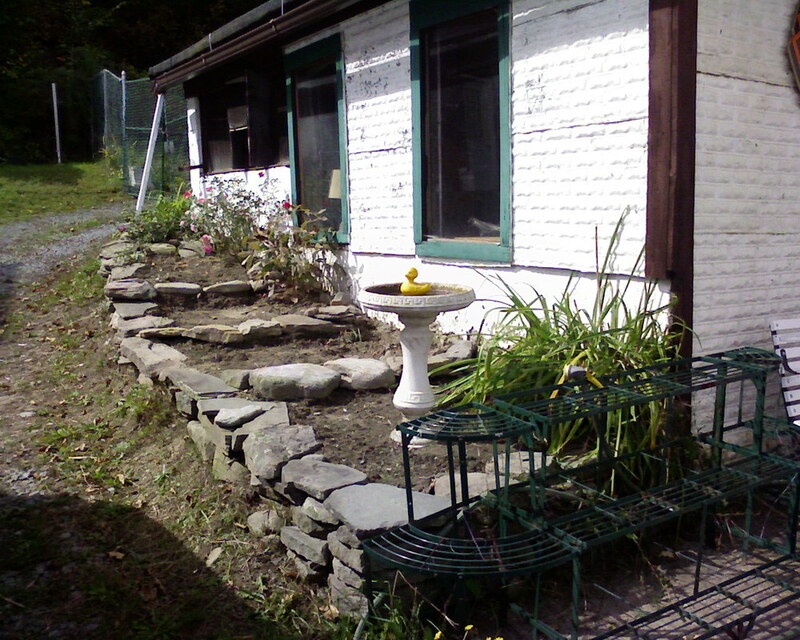 Here are some photos that were taken along the way.